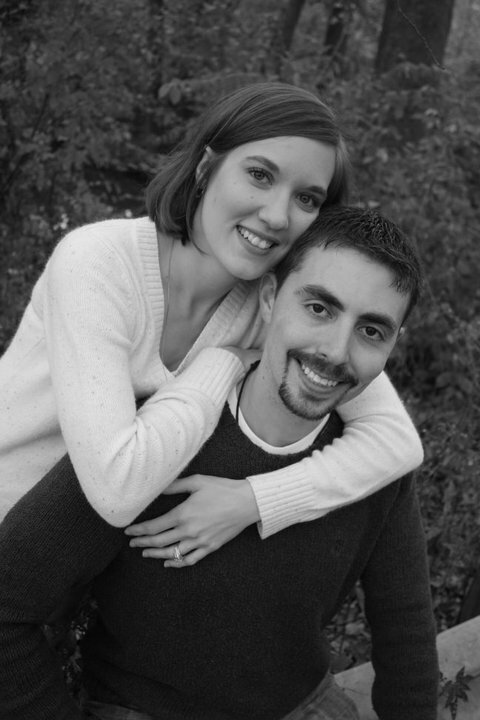 We know many brides are looking for a wedding video alternative…which is why we’re featuring a Weddeo testimonial from Colorado bride Beka! 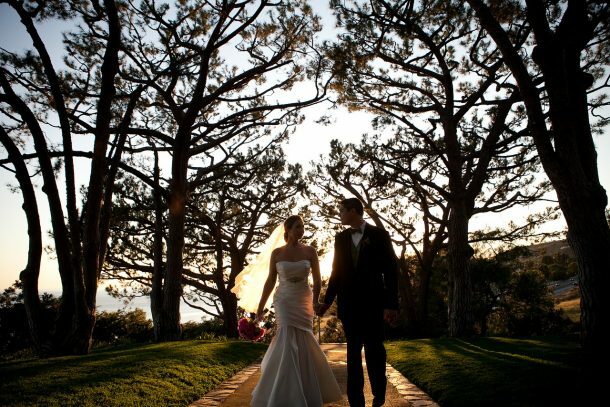 Like most couples, Beka and Kelly were on a budget but really wanted wedding video — but they just couldn’t find a way to squeeze the cost of a traditional videographer into their budget. 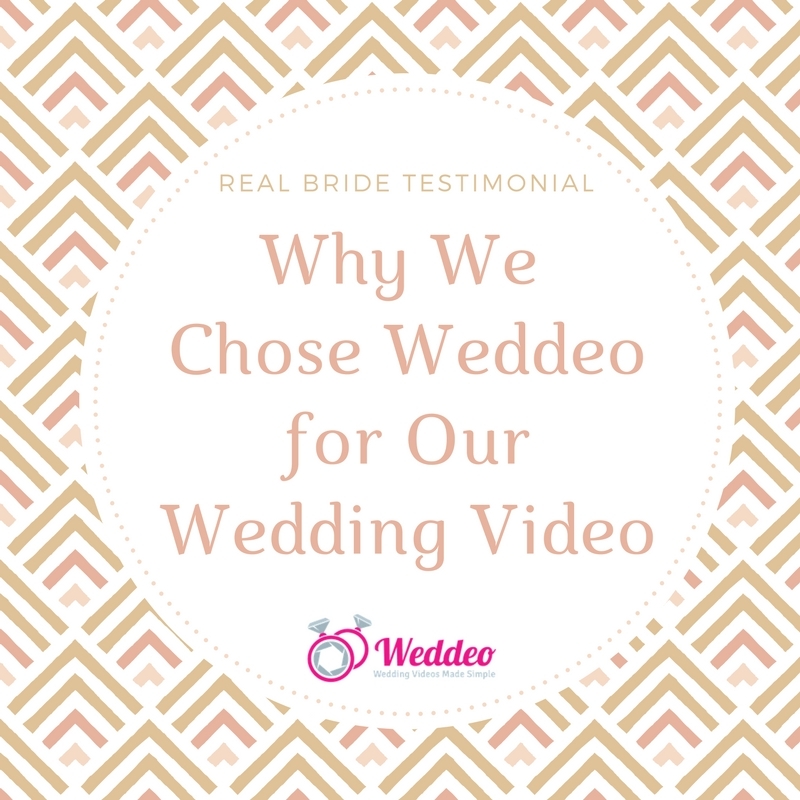 As their wedding day crept closer, they knew they didn’t want the regret of going without a wedding video, so they started looking for the best wedding video alternative…and that’s when they found Weddeo! Watch the video below to hear their story, and to see why they chose Weddeo as the perfect affordable wedding video option to capture their big day!